The complete home-study program to help children practice the essential math skills they learn in school. Matches the math curriculum so your children will reach their full potential in school — and on important standardized tests! The successful way to improve your child's math. 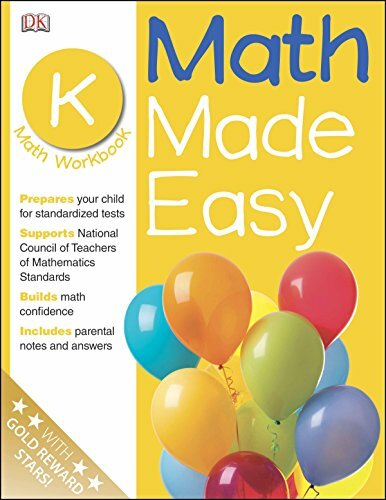 These workbooks have been compiled and tested by a team of math experts to increase your child's confidence, enjoyment, and success at school. Kindergarten: Focused on the number and shape objectives needed to prepare children for the formal study of math.